Dr. Shakespeare is a 1982 graduate of the NYS College of Veterinary Medicine at Cornell. She was in mixed animal practice in Pennsylvania for 3 years before returning to Cornell to do a small animal internship. 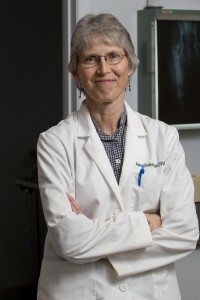 She has continued to practice in Ithaca and Elmira since 1991. 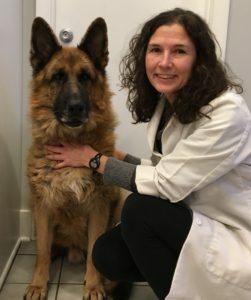 She and Dr. Armao have known each other for over 20 years and opened Cornerstone Veterinary Hospital together in May 2006. A native of Long Island, she now loves living in the country with her family which includes 3 children, and various dogs and cats. She enjoys following animal tracks in the winter snow, and hiking, and canoeing when the snow is gone. 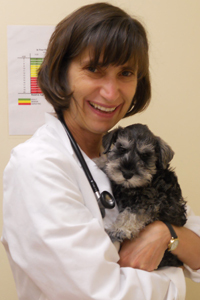 Dr. Shakespeare’s professional affiliations include the AVMA and the New York State Veterinary Medical Society. 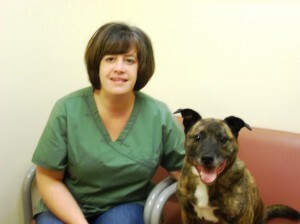 Dr. Armao is from the suburbs of Albany and graduated from the NYS College of Veterinary Medicine at Cornell in 1986. After practicing in Glens Falls and Brockport, NY for several years, she returned to Ithaca with her husband in 1996 to raise their 2 sons. 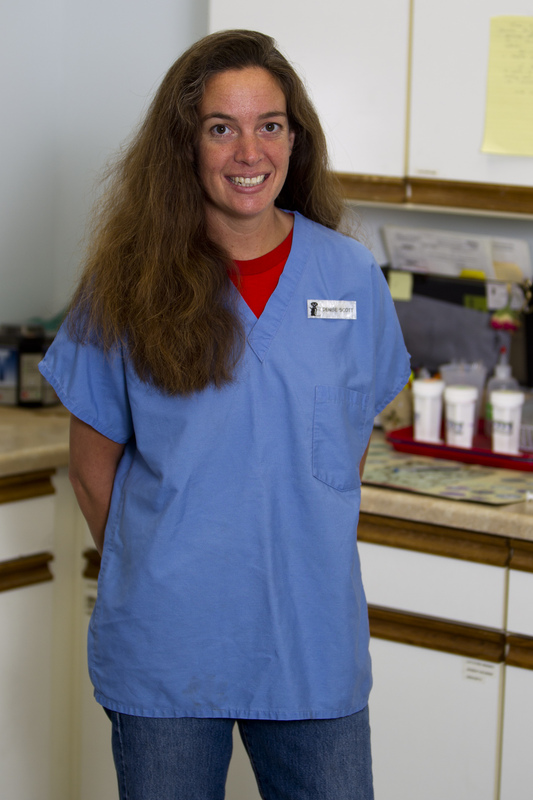 Her favorite part of veterinary medicine is the daily interaction with clients and their pets. When not working, she enjoys the family sailboat and downhill skiing. Dr. Armao is a member of the AVMA and past president of the Southern Tier Veterinary Medical Society. Dr. Barry graduated from the NYS College of Veterinary Medicine at Cornell University in 1991. 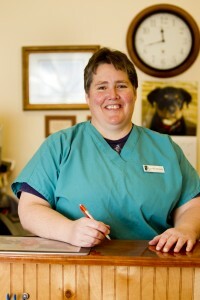 She is well known in the Finger Lakes veterinary community as she has practiced here since that time. 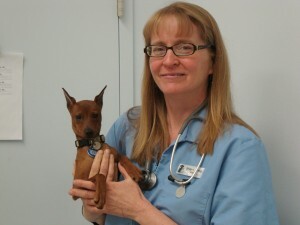 Dr. Barry left private practice in 2005 to be the Director of Shelter Medicine at the Tompkins Co. SPCA. We were all happy to see her return to general practice in 2010 although she is still known for her rescue work. When not helping pets in the Finger Lakes, she is traveling the globe with rescue groups to spay and neuter dogs and cats in underprivileged areas. Bridget is also a member of VMAT, a veterinary disaster response team, and the Southern Tier representative to the NYS Veterinary Medical Society since 2006. Although it is hard to believe she has any free time, Dr. Barry has many interests outside of veterinary medicine including spinning and knitting wool from her own flock of sheep! Dr. Dawn started a Ph.D. program in research but soon realized that she wanted to work with people and animals. She left the midwest with a masters degree and began veterinary school at the New York State College of Veterinary Medicine at Cornell. After graduating in 1999 she and her husband decided to make the Ithaca area their home because they believed it was a wonderful place to raise their two children. 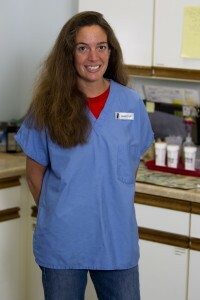 She has practiced small animal medicine in Syracuse for three years and in Ithaca for 14 years. Dawn enjoys all aspects of medicine but has special interest in complex medicine cases, preventative care, and acupuncture. On her days off you can usually find her hanging out with her family, hiking with her dog, and enjoying great food with friends. You might find her at the yoga studio, down at the lake, or shuffling her kids around. She is a member of the AVMA. 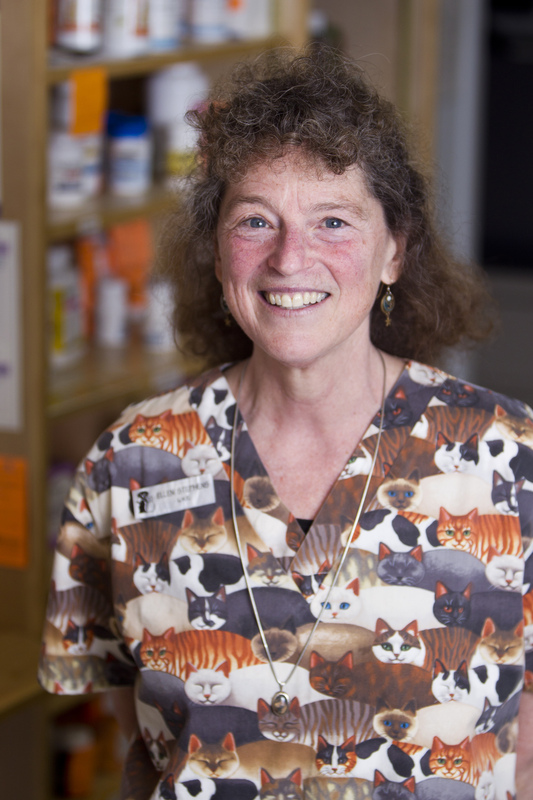 Joan has worked in the veterinary field since 1983 when she came to Ithaca to attend Cornell. She is the familiar face everyone looks for when they enter Cornerstone. Chances are she is sure to remember you and your pet after one visit to the office! 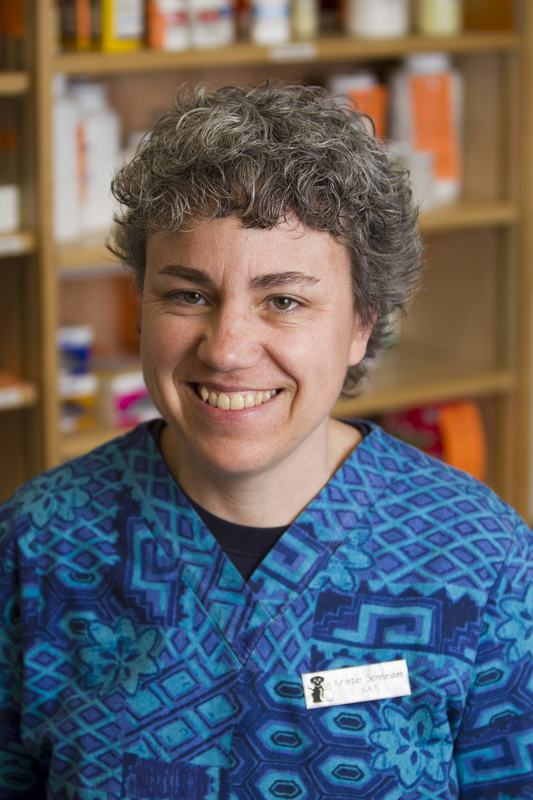 Known for her dedication, friendliness and knowledge both in preventive health care and animal behavior, Joan is a valuable team member. Active in dog showing, she has earned numerous obedience, performance and conformation titles and championships on several different breeds. 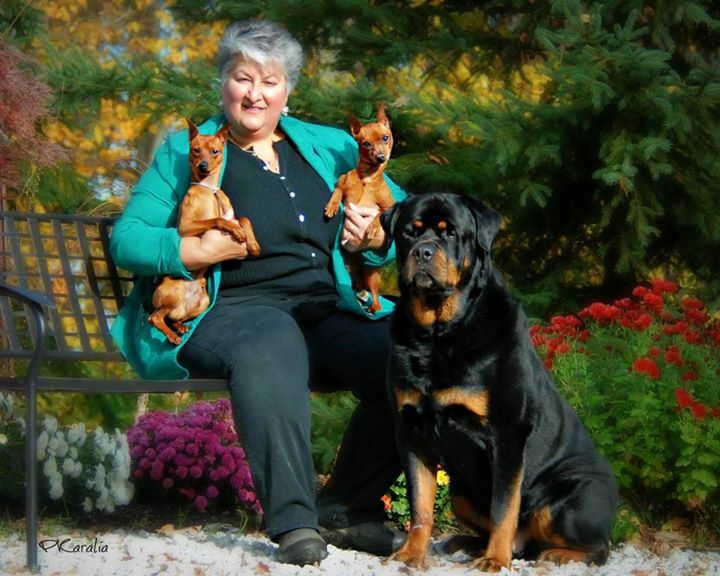 Joan is a past instructor for Ithaca Dog Training Club and can help you with questions regarding dog behavior and training. Ellen originally came to Ithaca from Long Island to earn her B.S. at Cornell University in Animal Science/General Agriculture. That was over 30 years ago and she has been working with animals ever since- both as a licensed veterinary technician and helping local feral cat rescue organizations. She provides outstanding laboratory, surgical and radiology support but she is probably best known for her excellent nursing care of all of our patients and compassion for our clients. Ellen’s “leisure” time is spent caring for her extended family of cats, horses and chickens. Kris received her BS in Animal Science from Cornell in 1982. She returned to her native Long Island where she and her husband raised 2 children. During this time Kris earned her technician license and worked for many years in a busy 5 doctor practice. She also taught veterinary technology to students at Suffolk Community College. Kris and her husband came back to Ithaca in 2005 and she joined Cornerstone in 2009. Kris’s technical skills and expertise are a welcome addition to the practice. If your pet needs blood drawn, a vaccination or nail trim, Kris is likely the person you will meet. Besides being an excellent cook and gardener, Kris manages to find time to breed and raise the occasional litter of Labrador Retrievers. Denise worked with us in the past and she has moved back to Ithaca from the island of sunny St.Croix to rejoin our team. She enjoys working with her horses in her spare time and has several dog and cat pals as well. She is also an avid supporter of the Cornell Farrier Scholarship program. She is an invaluable member of our team! Lezlie grew up on a crop farm in Western New York and remained in Ithaca after graduating from Cornell with an Animal Science degree in 1987. 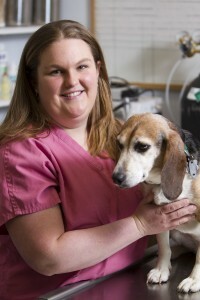 She has been involved in veterinary medicine since then. Lezlie and Dr. Armao worked together for several years before she joined Cornerstone. As our practice began to expand, Lezlie agreed to help us, and joined the staff part-time in 2006. She can usually be found at the front desk on Fridays or when filling in for vacationing staff members. Lezlie is also a certified EMT and volunteer for the Slaterville Springs Fire department. Melissa joined us in May 2012. She has been a part of the Ithaca dog community for a long time. Many of you may know her from her work at local boarding facilities or as the co-founder and past director of Cayuga Dog Rescue. Melissa has spent the majority of her life rescuing and rehabilitating dogs and educating people about them. 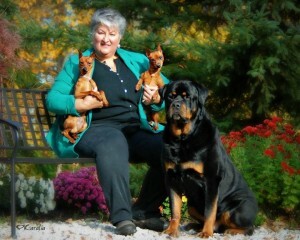 She has personally fostered over 100 dogs and puppies. Although she is an easy mark for any dog in need, she is particularly fond of vintage Chihuahuas and Pit Bulls. Melissa can usually be found at the front desk giving advice on good dog behavior or counseling clients on diets for overweight pets (she has slimmed down many a chubby Beagle!). In addition to her dog knowledge, Melissa has a degree in sociology from SUNY Cortland. Rhea received her veterinary technician license from Medaille College in 2005. She is a full time surgical tech at Cornell Vet College, but is kind enough to fill in at Cornerstone as both a receptionist and technician at a moment’s notice! We appreciate her for her skills, friendliness and flexibility! 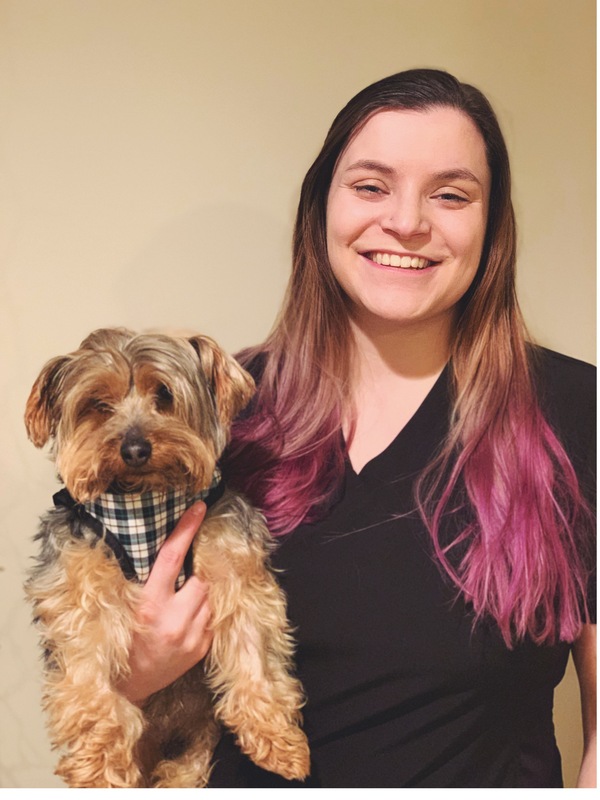 Amanda attended SUNY Delhi and graduated in 2018 where she received her degree in veterinary technology. She joined our team in summer of 2018 and we are very happy to have her! She is a wonderful addition to our team. In her spare time she enjoys hiking with her fiance, Jeremy and her Yorkie, Stanley.